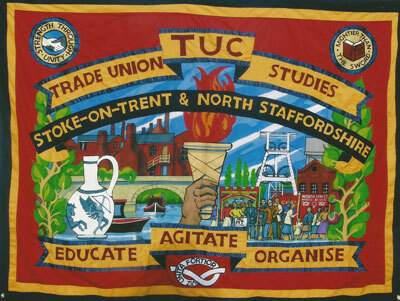 I have been making trade union campaign and exhibition banners for 30 years. They are handmade, stitched, appliqued and often with painted scenes as centrepieces. 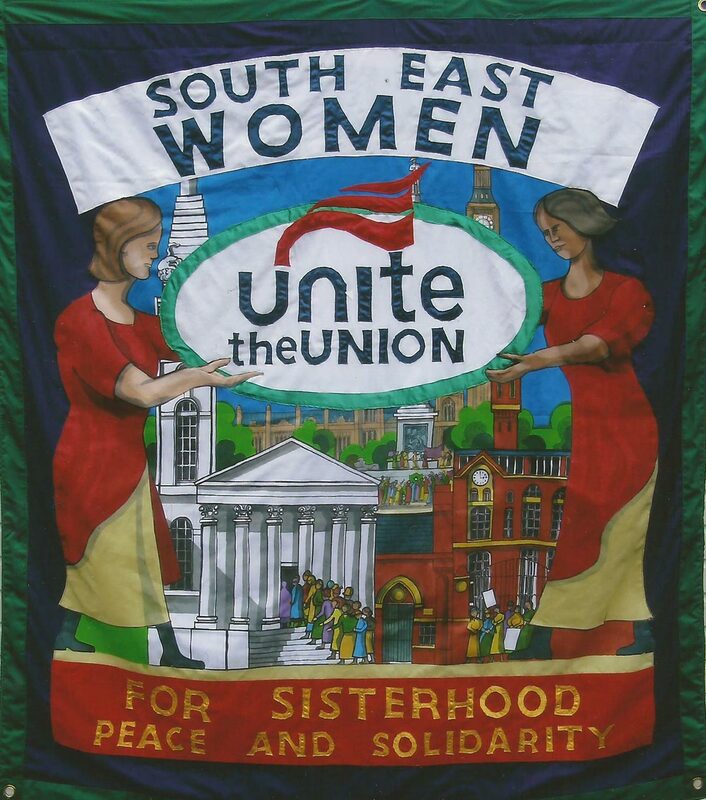 I am Architect, I studied at Sheffield university, and gained my trade union experience as Branch Secretary of Lambeth Unison in the 1990's. 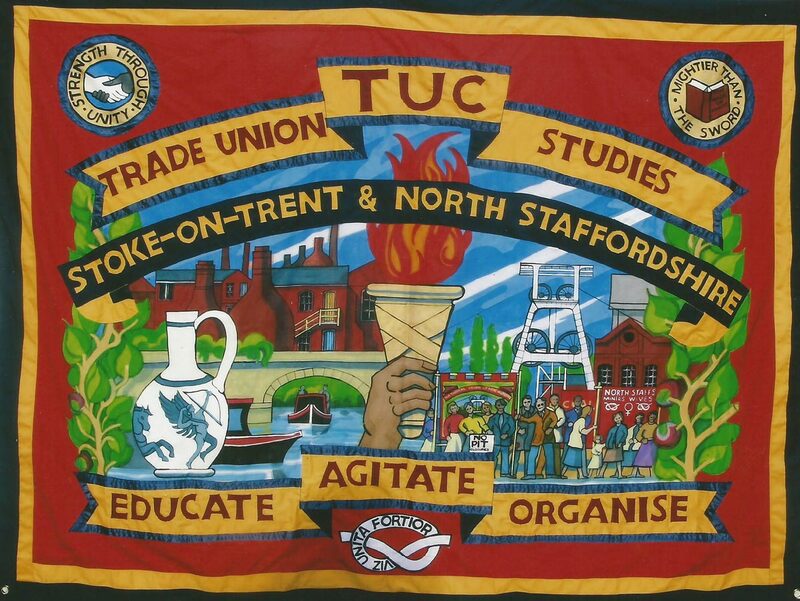 I enjoy meeting with trade unionists, agreeing the subjects for the banner, and how best to represent their union. 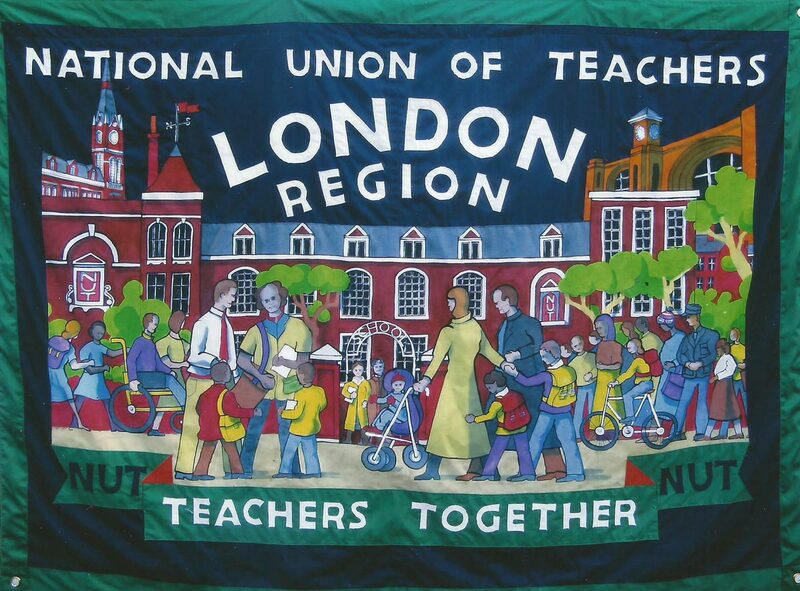 The RMT sponsored an exhibition in my name at the Peoples History Museum in 2011. I have worked for Stop the War, The Palestine Solidarity Campaign, CND, the Anti Nazi League, Unite against Fascism and for the families and friends of those who have died in police custody. There have been times when I decorated Nelson's column for Trafalgar Square rallies and made the banners to front large marches. 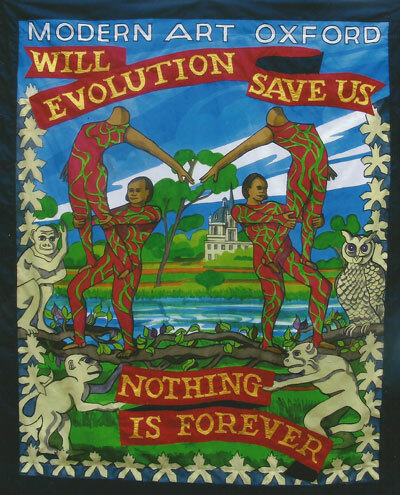 In 2000 I met the artist Jeremy Deller and because of the resulting friendship I have wroked on the most interesting artistic projects, including "Procession" (Manchester International Festival) 2009, and banners for the British Pavilion at the Venice Biennale. I am particualry pleased with two banners made for the British Council which are illustrations of its wonderful art collection. I made the title banner for Michael Wood's TV series "The Great British Story". 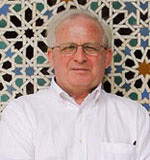 I have given talks and conducted workshops. Galleries in this country and abroad ask for my banners for exhibitions and this helps spread the campaigns for trade union membership.